​​​ DALLAS – A 200,000-sf office building, located at 2401 Cedar Springs Rd., has been sold to a joint venture between Goldman Sachs Asset Management Private Real Estate and Crescent Real Estate LLC. According to the Dallas Central Appraisal District, the office building was last valued at $33.55 million. 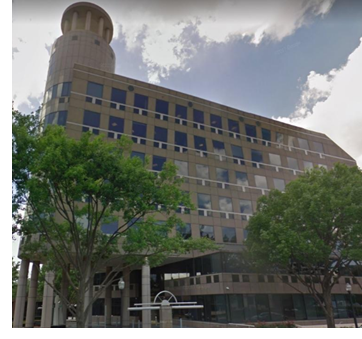 The office buildings tenant since 1989, GuideStone Financial Resources, has decided to move into Pinnacle Tower at 5005 LBJ Fwy. Goldman Sachs and Crescent Real Estate plan to redevelop the single-tenant office building along Cedar Springs Rd. to meet the would-be tenant-driven demand for office space near Uptown.